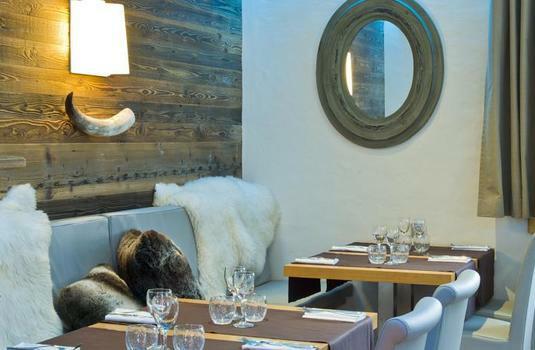 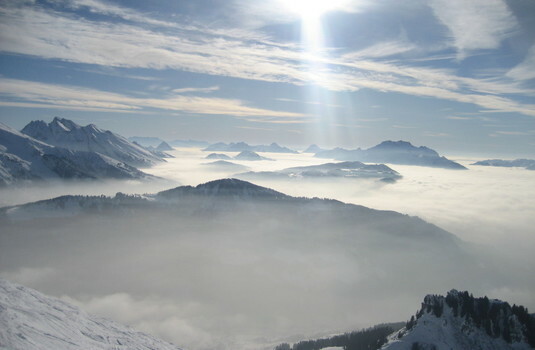 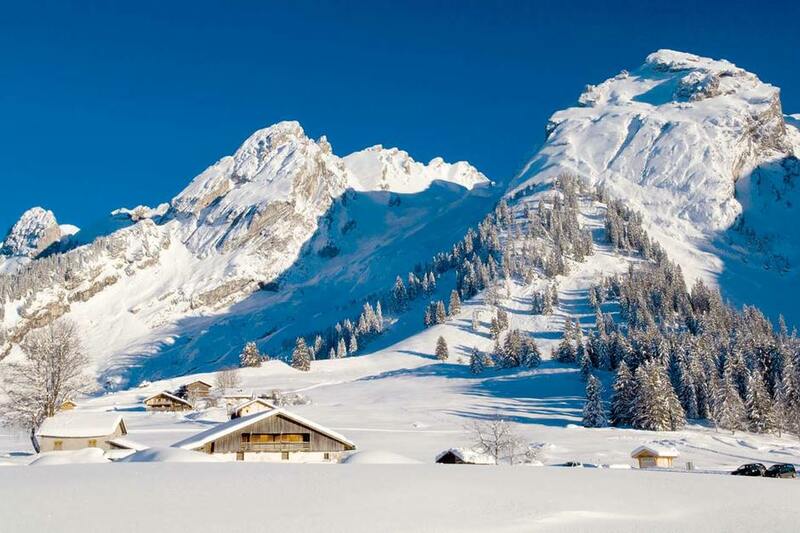 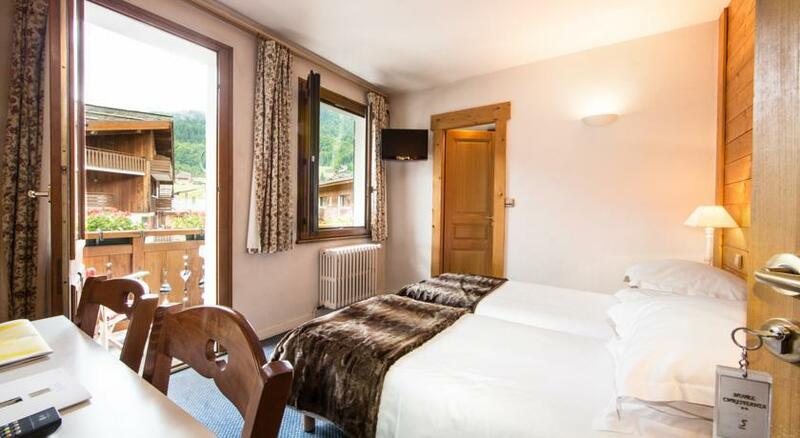 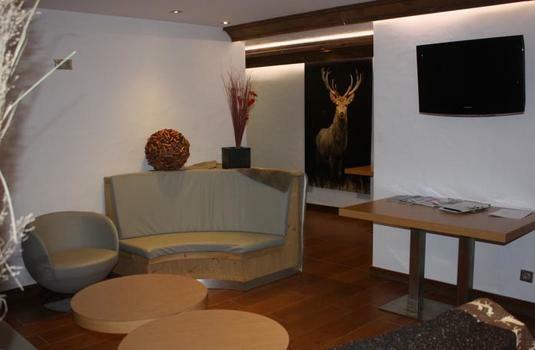 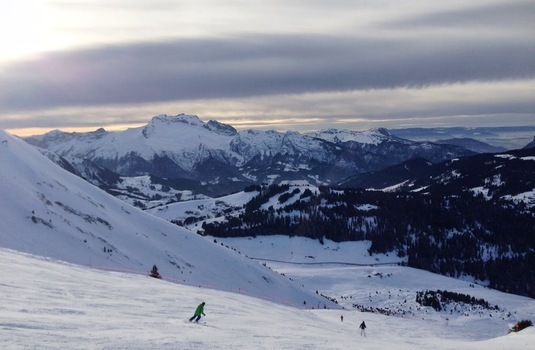 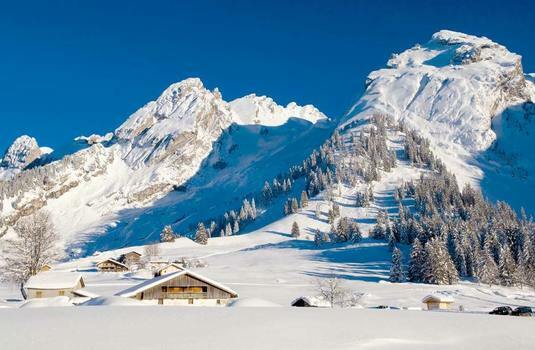 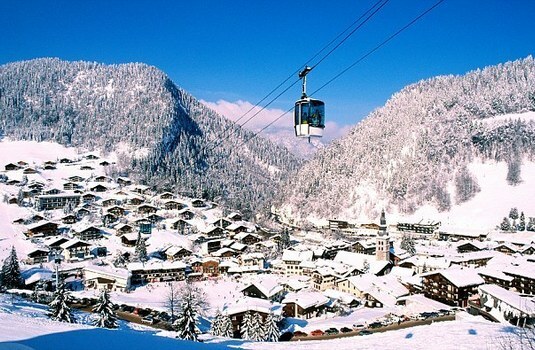 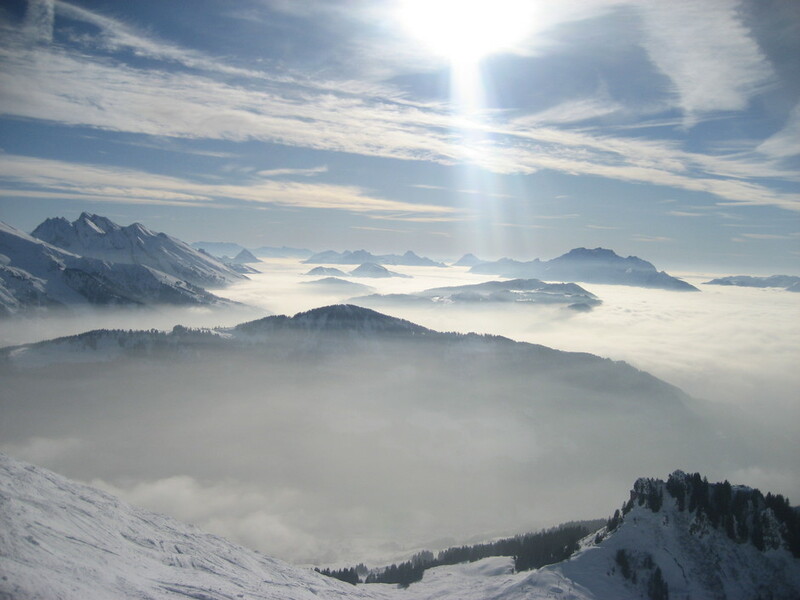 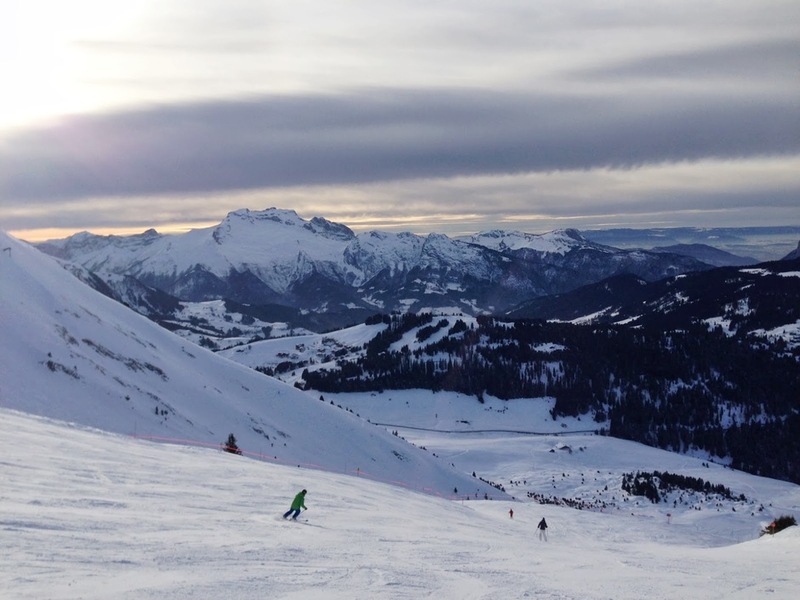 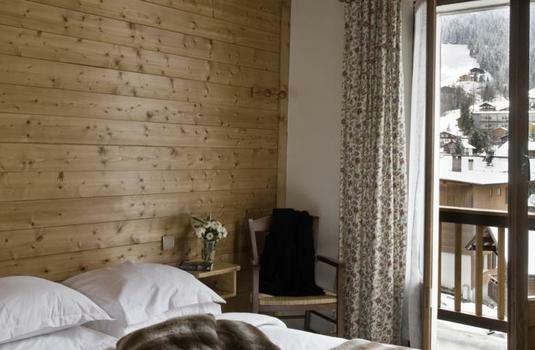 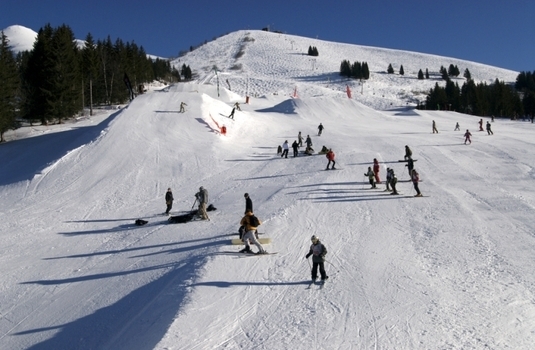 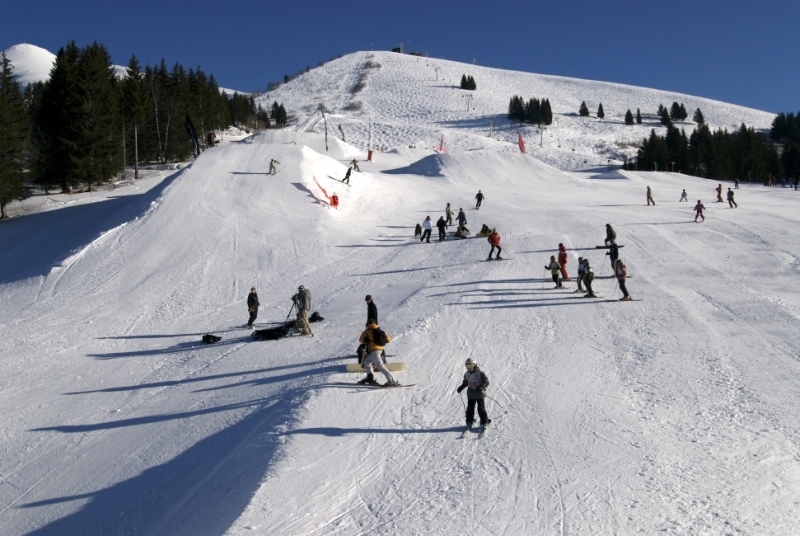 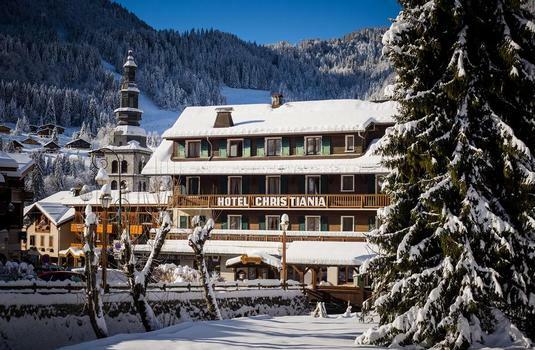 Just a short walk from the church square and with breath-taking views of the surrounding mountains, Hotel Christiania is ideally located in the heart of La Clusaz, France. 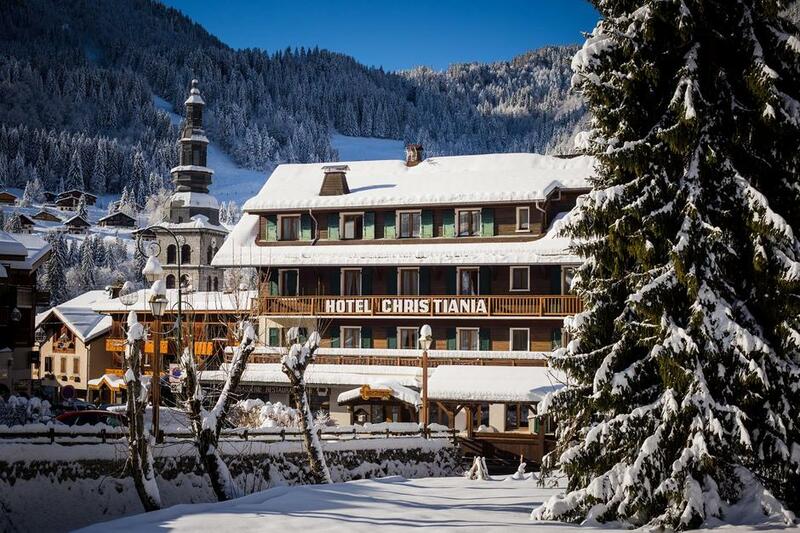 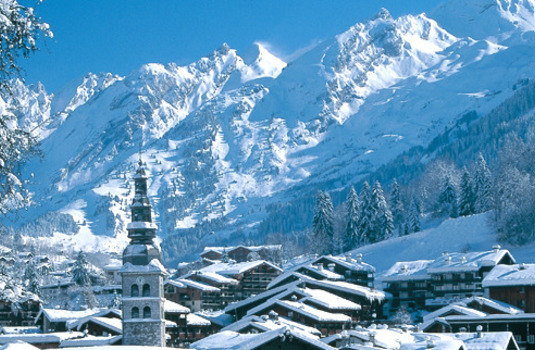 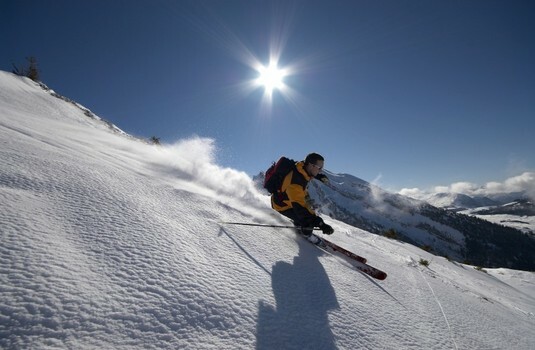 Only 50m from the ski lifts, Hotel Christiania provides the perfect base for your next ski holiday. 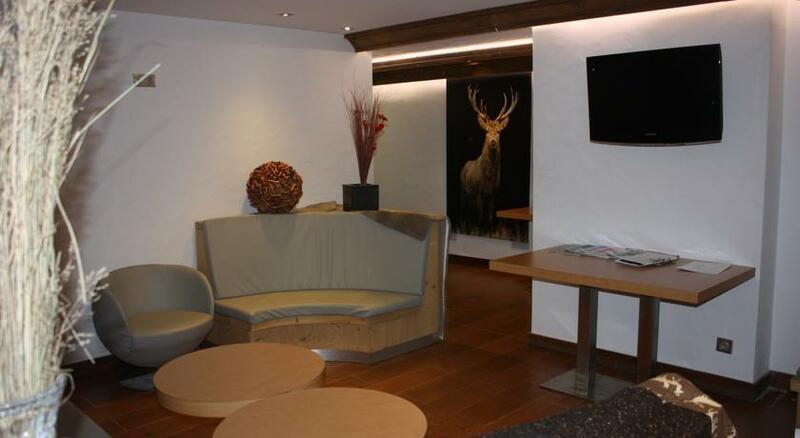 After a long day in the mountains, relax in the hotel’s sauna or chat with friends and family in the hotel lounge. 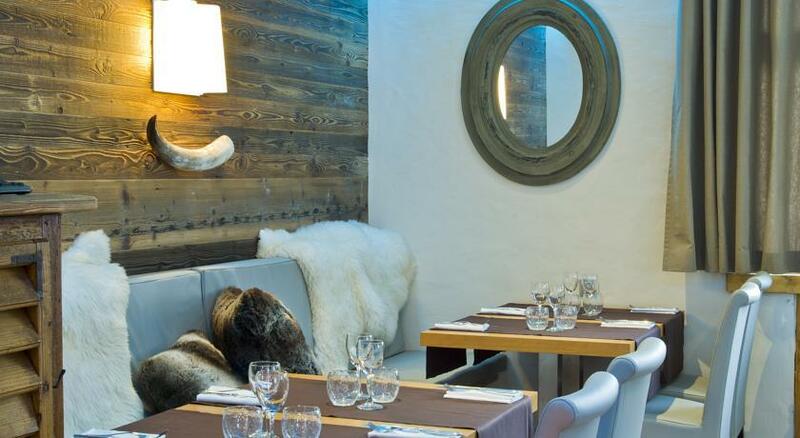 Dine in the restaurant and try the hotel’s speciality seafood. 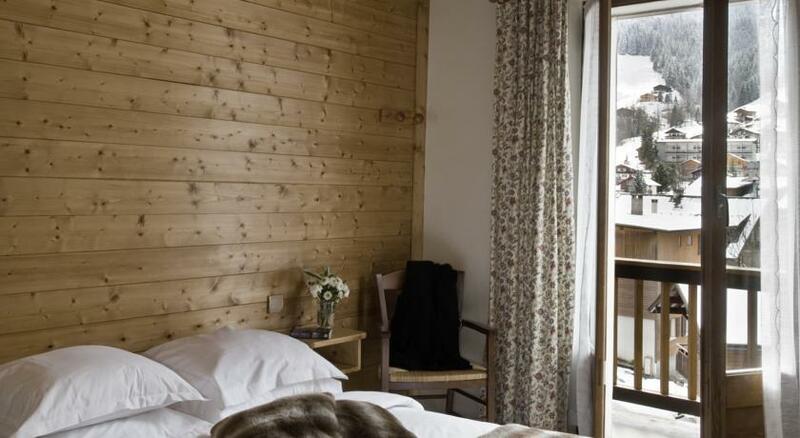 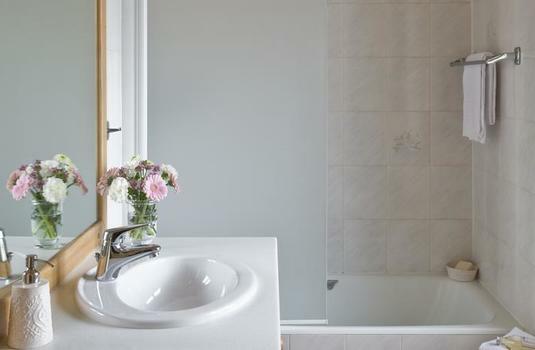 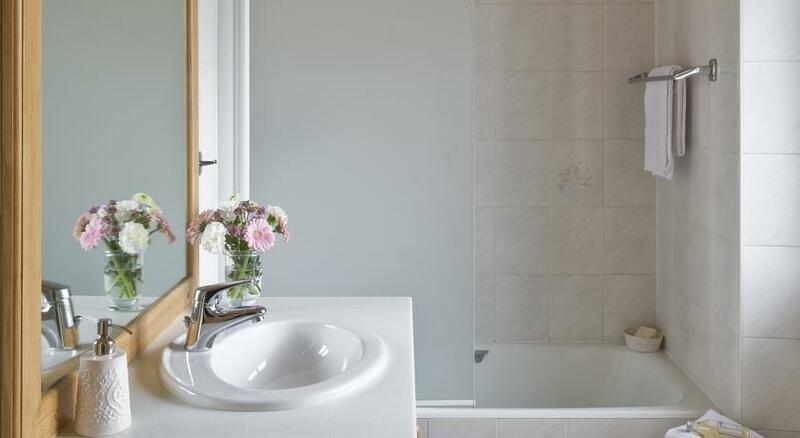 All 26 guest rooms have en-suite bathrooms and are equipped with free Wifi, TV and a telephone. 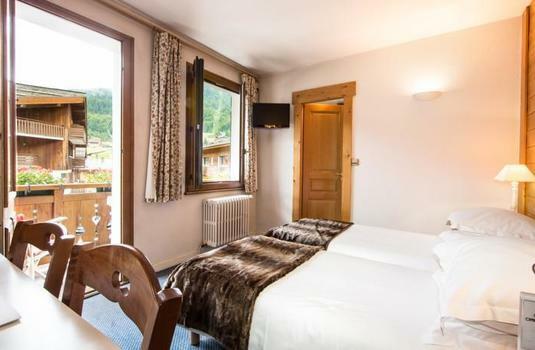 For those travelling with children, family rooms with double beds and bunk beds are available.